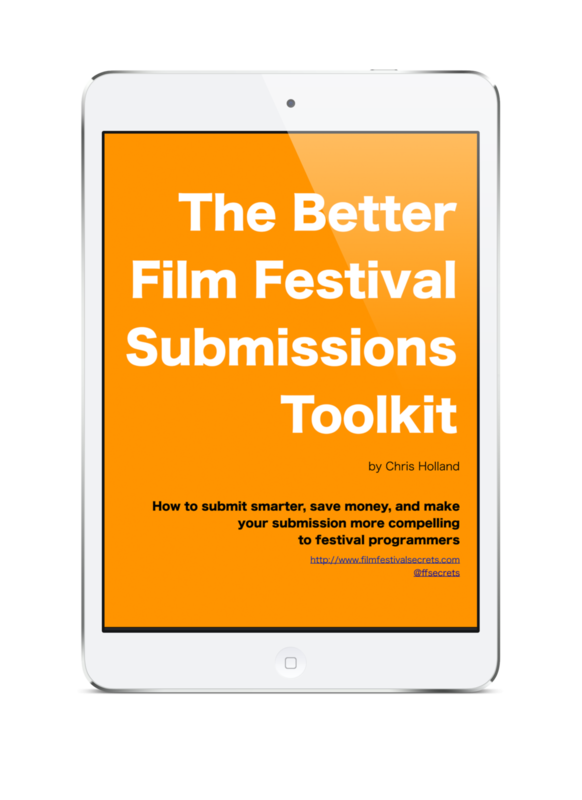 Film Festival Secrets author and Atlanta Film Festival staffer Chris Holland presents the top 10 tips for putting your indie film out on the film festival circuit without going insane. Learn what appeals to festival programmers, how to submit strategically, and best practices for attending festivals once you're in. After this seminar, you'll have the tools you need to honestly assess your own work and find the festivals that are best for your film, as well as the confidence to connect with others in the industry. Bring a pen, you're gonna want to take notes!